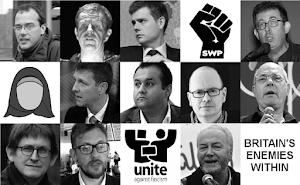 UAF, Hope Not Hate & the SWP: We are All Islamophobic Sinners! I’m afraid that according to the pious souls of the Left, we're all racists now (excluding themselves, of course). 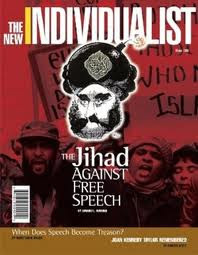 Let’s bow down and let Islam have its brown-skinned and Oppressed way. Only such an act of suicide would prove to the Left that its sanctimonious anti-racism is pure and real. Yes, the Left's zealous and holy anti-racism will take us all to our graves. WE ARE ALL RACISTS NOW! Punish us, please punish us!